(07) BMW Z4 2.5si Sport Roadster, petrol in silver. 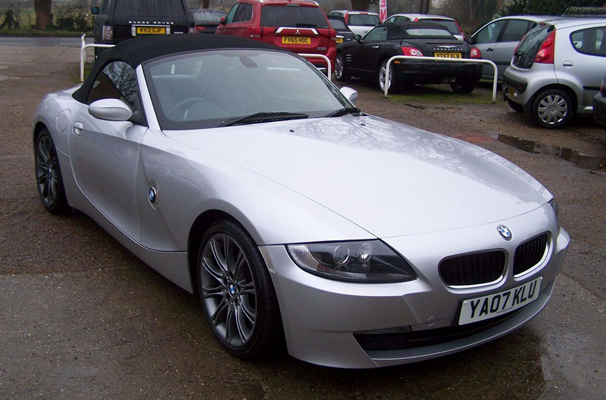 This BMW Z4 has a full leather interior, full service history with 4 main dealer stamps. 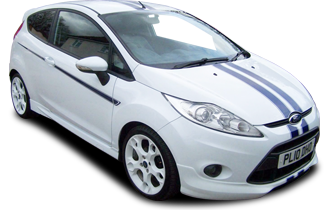 Rear bumper sensors with heated seats, air conditioning, alloy wheels and CD player. This car is in very good condition throughout. NEW ELECTRIC MOTOR HAS BEEN FITTED IN POWER HOOD.